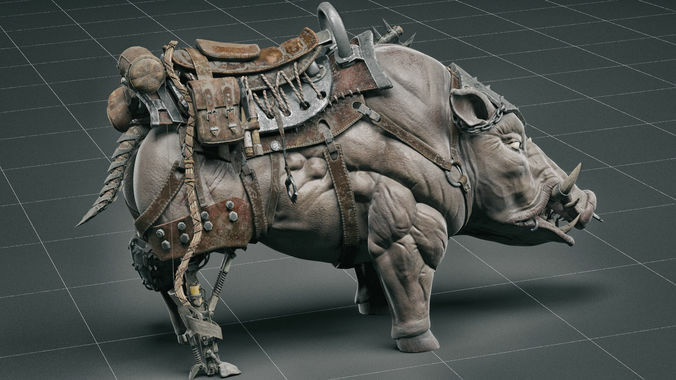 3d model of the cybernetic boar. Model without bones, but is completely suitable for animation. nice attention to details! Great job! I love the design and details of the boar. Great job! !